C++ | Comments, Code and Qt. I was recently writing some network code in Qt using QNetworkAccessManager and again I did the mistake I've already done a few times. The reason for my mistake was that QNetworkAccessManager provides the finished(QNetworkReply *) signal. There are essentially two ways to request some data from the net using QNetworkAccessManager. In the first approach you have the QNetworkAccessManager as an instance variable in your class and you connect the finished(QNetworkReply *) signal from the instance variable to your slot. This is a tempting solution as it provides a quick and easy solution to fetch some data from the net. Sneak peek: Integrate your application with the Nokia N9 events view. I am working on a Qt C++ library that will integrate your application with the Nokia N9 MeeGo Harmattan event feed page. You can add and update items with your icon, text or even a list of images that will be shown on the event feed page. I still want to add some features and polish the code before publishing it, but the library will be open source. So here's a video demonstrating what the library already can do. Stay tuned! Update: The library has been published. More information here. 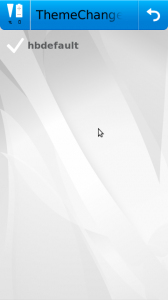 Nokia has released a technical preview of their second Qt and C++ based UI Framework (the first being Maemo 6 UI Framework) called Orbit or DirectUI, this time with the name UI Extension for Mobile. Source code is publicly available under the LGPL license at Gitorious: http://gitorious.org/uiemo. I need take a closer look at the source code, but my initial impression is that the APIs are clean and very Qt-like. Nice job! The nice thing is also that the source code compiled without problems in my Ubuntu 9.10 and in Maemo5 SDK with the latest Qt 4.6 packages. 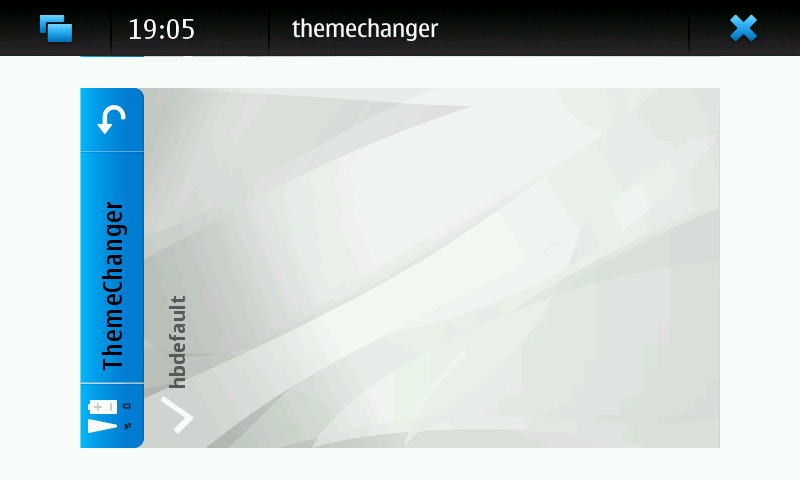 Unfortunately there are only two binaries (that I could find) included called hbthemeserver and themechanger. I have a screenshot of themechanger below. This is the only actual application and glimpse of the UI framework in action (please let me know if you find anything else! ).